Benefits of vitamin B12 is needed to prevent anemia. It aids folic acid in regulating the formation of red blood cells and helps in the utilization of iron. It is also required for proper digestion, absorption of food. Liquid B12 also helps with the synthesis of protein and metabolism of carbohydrates and fats. 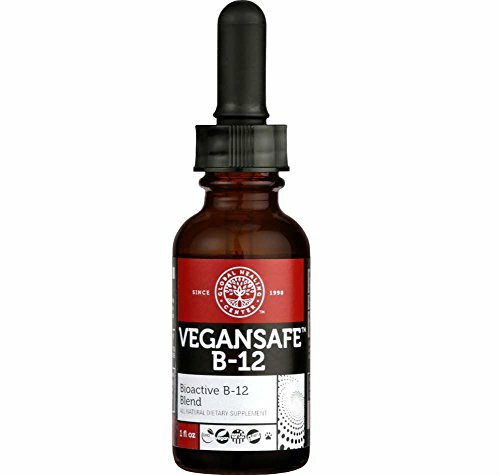 Liquid B12 helps in cell formation and improving the longevity of cells. Liquid B12 Helps to prevent nerve damage and promoting normal growth and development. There are a number of B12 deficiency. Here are ten of the most common deficiency found in everyday life. Poor Vision (ursell 2001) It has been shown that poor vision is also a result of low intake of B12 and has been shown to improve with taking liquid B12 supplements. 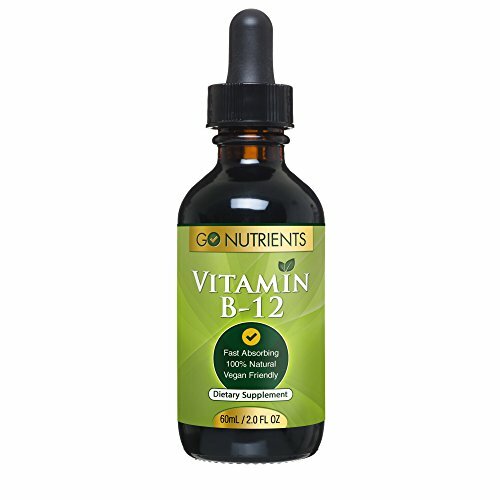 Poor mood B12 has been shown to indirectly help in the production of brain transmitters. Helping people to feel good and helping balance serotonin and dopamine levels. Do we need to supplement with Vitamins and minerals? Due to the increasing number of choices we have. Lots of people are making poor lifestyle chooses to cope with how fast our lives have become. For example to get a moment to self to help deal with negative stress. Taking up smoking and drinking in excess. Choosing to sit and watching television instead of maintaining an active lifestyle. Which is the key to a human body. An unhealthy lifestyle does increase the need for using supplementation. Always remembering that the best supplements will not make up for a poor lifestyle. Vitamins and minerals are present in good quality animal products, fresh and raw fruit and vegetables. However due to the massive demand for food. Everything is having to be grown quicker. Which has lead to the quality of the food being grown to be insufficient to promote good health. Due to this, the soil is lacking minerals and covered with pesticides and chemicals. More and more new Vitamins and minerals products are being packaged and stored using chemicals to maintain the life of the food. In this time the food is slowly losing it value. The process of cooking will also affect the state of the food and its value. Which means more will have to be consumed to meet the level at which the body needs. The bottom line is the vitamins minerals in today’s food supply have been diminished by the time we eat it. Tablets and capsules Vitamins and minerals are the most convenient form of supplements to use. Tablets and capsules are most likely to contain more additives. These additives will bind, preserve or even give bulk to the supplement. Which will help with the supplement break down quicker in the stomach. So also check what has been added to the tables or capsules. Vitamins and minerals powders are great for people us dont like tablets. They are great if you have to take a higher dose. Due to being able to mix it with water. What can make it hard is the management of the toxicity levels and the powder staying stable. Liquids, Which are easy to transport.some of them are a bit unpalatable. Also can be a bit uncomfortable on the digestive system. sublingual tablets/liquids (under the tongue) These provide a quick absorption rate due to entering the bloodstream and bypassing the digestive system. 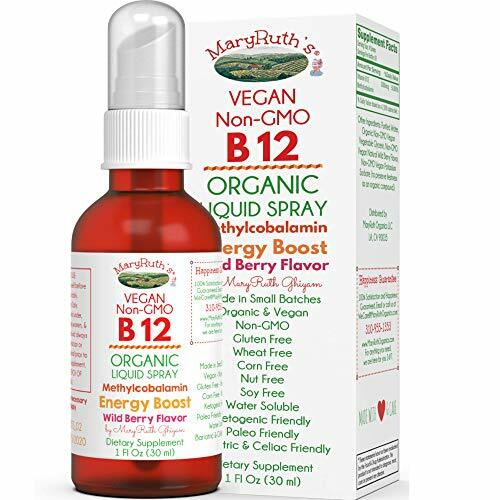 ORGANIC VITAMIN B12 (Methylcobalamin) Methylated Vitamin B12 Liquid Supplement. Non-GMO, Vegan, Liposomal, Gluten Free, Wheat Free, Dairy Free, Nut Free, Soy Free, Corn Free, NO Nightshades, NO Sugar, NO Tomato. Paleo Friendly, Bariatric Friendly and Celiac Friendly. Soft Taste for Men, Women & Children! LIQUID SUBLINGUAL B12- SUGAR FREE Highly absorbable liquid form. Take Once a Day. Light Berry Taste. No more hard to swallow synthetic pills and tablets. ORGANIC & Non-GMO BASE- Suitable for MTHFR gene mutation. GOOD VEGAN HEALTH: “Vitamin B12 is a nutrient that helps keep the body’s nerve and blood cells healthy. Vitamin B12 also helps prevent a type of anemia called megaloblastic anemia that makes people tired and weak.” – according to the National Institute of Health (NIH). Pure & natural – just 3 ingredients; No artificial flavors, synthetic dyes, or toxic fillers.